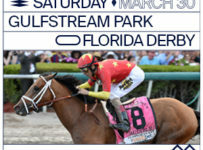 The Triple Crown action is moving from the Kentucky Derby at Churchill Downs in Louisville, Ky., to Pimlico in Baltimore where the Preakness will be run on May 20. 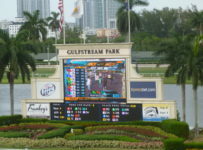 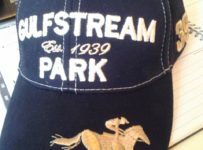 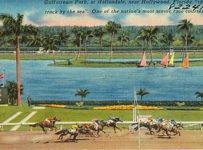 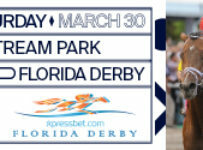 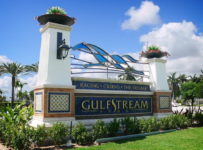 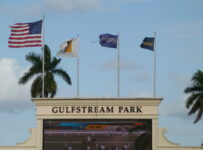 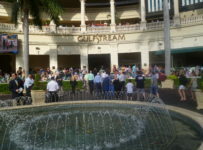 This past Saturday’s Kentucky Derby had ten horses that had raced at Gulfstream Park and/or at Tampa Bay Downs this year. 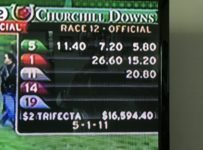 Note: Photo on home page (from Churchill Downs) is of Always Dreaming winning the Kentucky Derby. 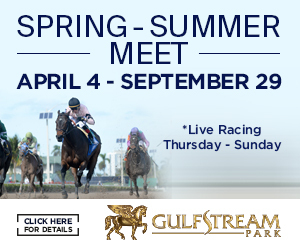 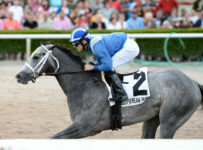 Earlier this year, he won a maiden race at Tampa Bay, an optional claiming race at Gulfstream and the Florida Derby (Grade 1) at Gulfstream. 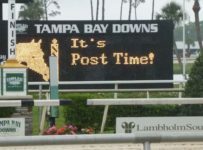 Here is where the ten “Florida horses” finished in the Kentucky Derby, along with an early look at whether they will run in the Preakness. 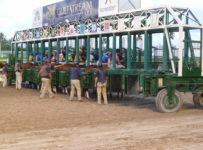 Preakness status is based on information the Churchill Downs and Pimlico media offices received from trainers.